On April 18th, Nicole Richie attended WE Day California’s ‘Celebrate Young People Changing The World’ at The Forum in Inglewood, California. On March 20th, Nicole Richie attended the launch of Janie and Jack’s ‘Forever Flowers’ collection, which benefited the Baby2Baby organisation (of which Nicole is a board member) who provide low-income children with basic necessities. 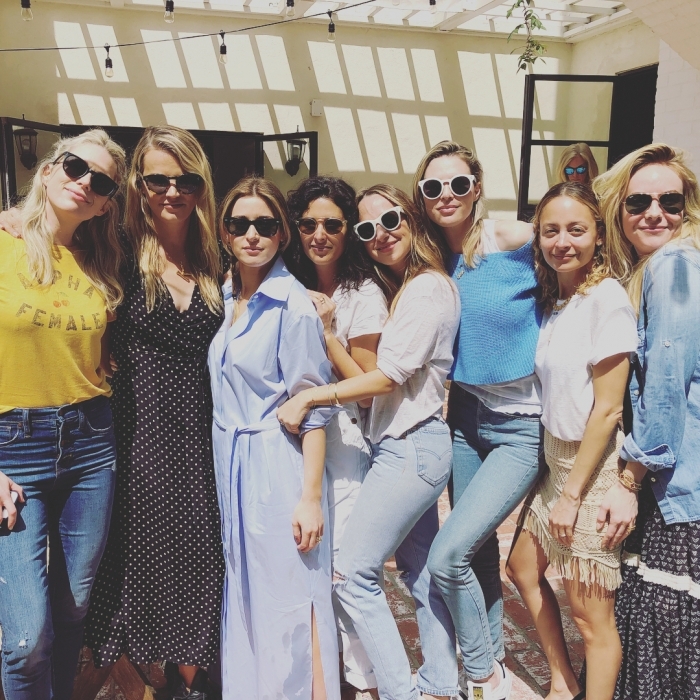 We joined a tea party with @nicolerichie and @Baby2Baby, a nonprofit close to our hearts, to celebrate our Forever Flowers Limited Edition launch. ⠀⠀⠀⠀⠀⠀⠀⠀⠀ ⠀⠀⠀⠀⠀⠀⠀⠀⠀ 100% of Forever Flowers net profits will go towards supporting @baby2baby, a nonprofit organization that helps provide low-income children with basic necessities. * . . . . *Gymboree will donate the net profits (profits after expenses, discounts, and refunds) from the sale of the Janie and Jack Forever Flowers Collection to Baby2Baby, 6435 Wilshire Blvd. Los Angeles, CA 90048, 323-933-2229, a nonprofit corporation recognized as exempt from federal income taxation under Section 501(c)(3) of the Internal Revenue Code. The promotion will take place in the 50 U.S. states, D.C. and locations where Janie and Jack ships. Minimum donation $150,000. While supplies last. 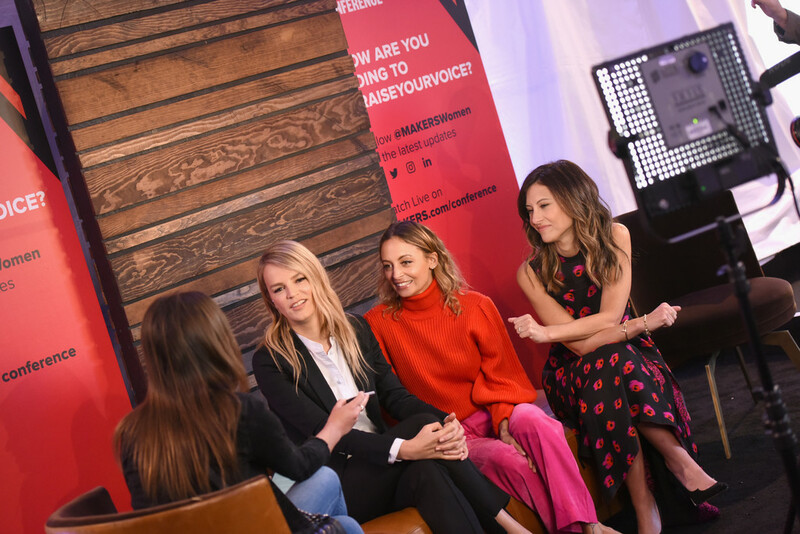 On February 7th, Nicole Richie attended the 2018 MAKERS Conference at NeueHouse Hollywood in Los Angeles, California. 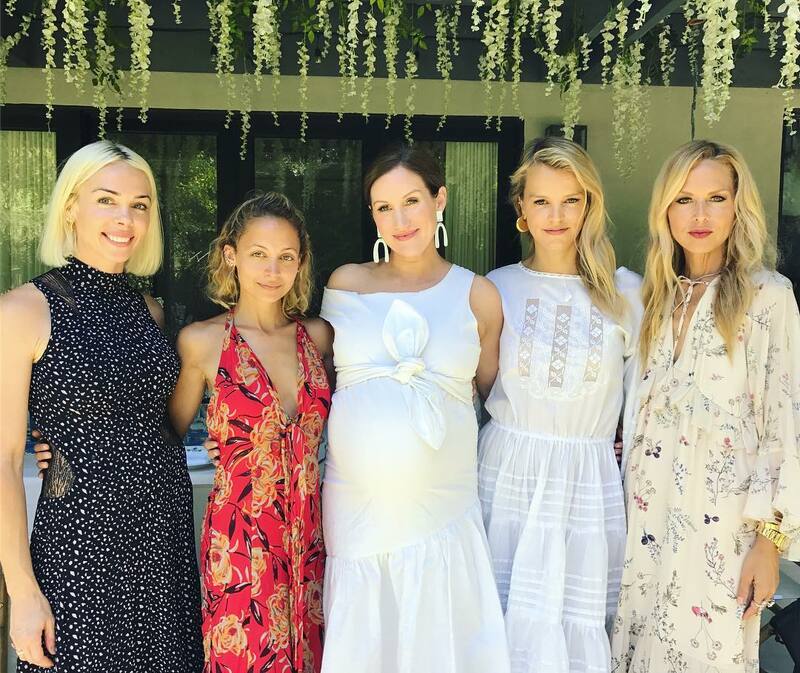 Nicole spoke at the conference alongside Co-Presidents of Baby2Baby Kelly Sawyer Patricof and Norah Weinstein, as well as Dyllan McGee who is Founder and Executive Producer of MAKERS. On June 28th, Nicole Richie was spotted with Kelly Sawyer at Japanese restaurant Matsuhisa in Beverly Hills.